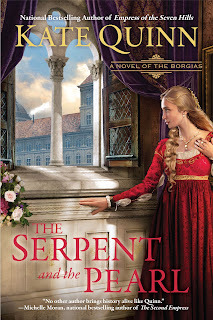 Passages to the Past: More 2013 Releases...Drool, Baby, Drool! 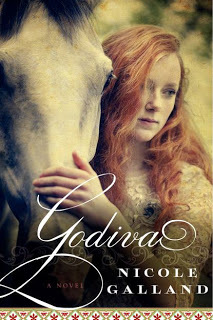 Kate Quinn's newest for sure, and I had not seen anything about Godiva before! That's definitely going on my list. Oh my goodness! Would someone please hand me a napkin to catch the drool? These all look wonderful. 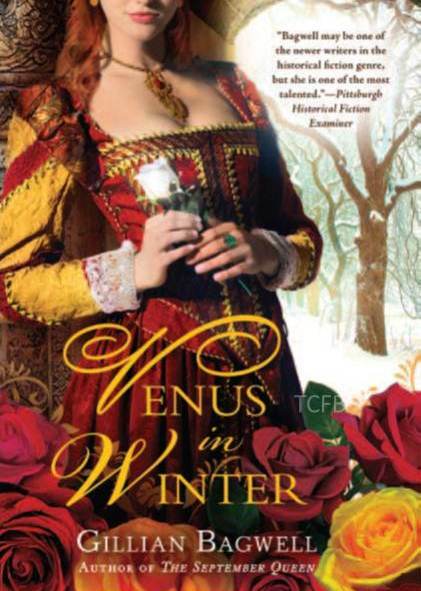 I cannot tell you how excited I get when I see upcoming novels like this that just call to me. Thank you, Amy, for bringing smiles to my face all the time! But I can't wait for CALL ME ZELDA! The cover is beautiful and I loved loved HEMINGWAY'S GIRL. Godiva sounds intriguing, too. 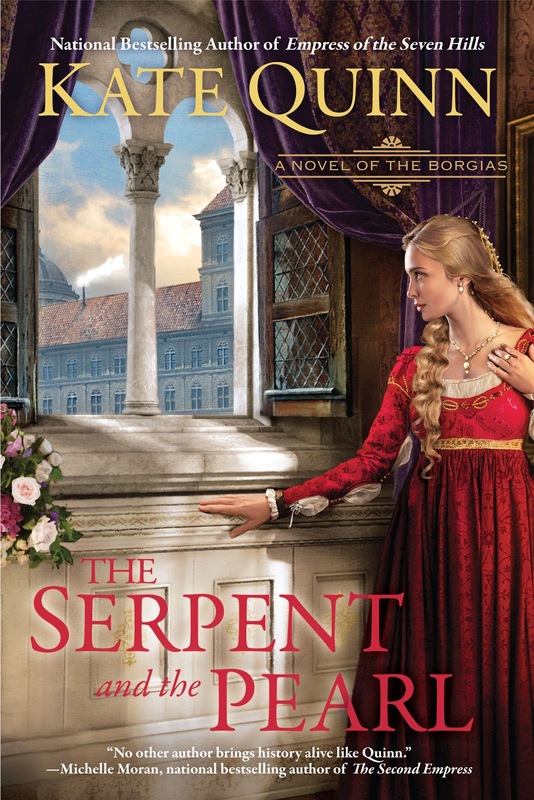 My 5yo daughter just swooned over the cover. She loves horses. I'm making a history lover out of her! Oh, why can't all of these books be out now??? I am most excited about Kate's newest book but they all sound fantastic! Venus In Winter and Godiva are a must buy for me. 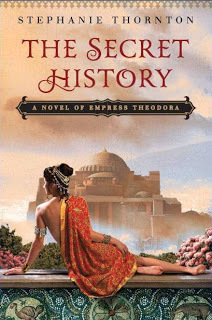 I haven't read anything with Godiva in it and am looking forward to this one. Seriously gorgeous covers! The Godiva one looks really intriguing. That's not a subject I've ever seen in a book! 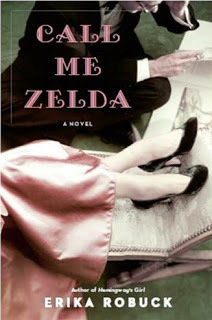 I think Call Me Zelda could be a really good read. I am curious about it! Call Me Zelda sounds really good...can't' wait!